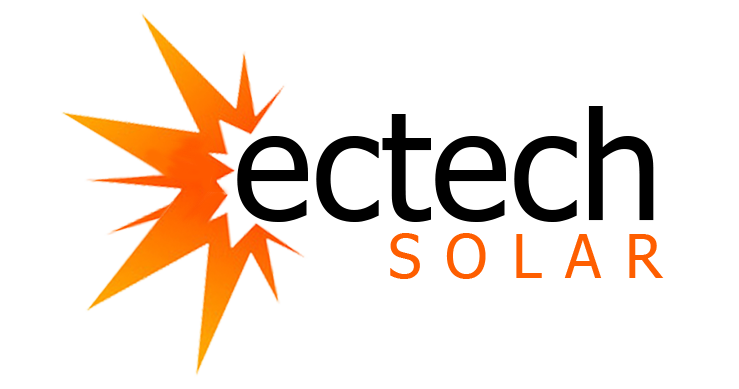 Ectech Solar is a small locally based solar provider made up of a team of seven technicians and electricians. 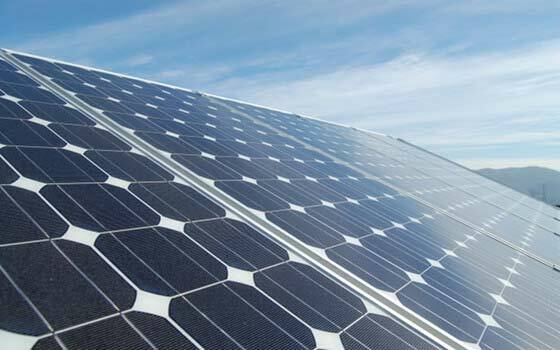 We sell, install, and service solar equipment. We have partnered with Mexico’s largest solar equipment suppliers to provide our customers with the best solar brands at the best prices. There are many solar brands out there these days but we stick to proven brands with the industries best warranties. All products that we carry have full warranty coverage in Mexico. We strive to provide our clients with the best quality equipment and excellent customer service. We serve the Los Cabos area including Los Barriles and Todos Santos. We are active and contributing members of ANES, the “Asociación Nacional de Energía Solar” in Mexico, and ISES, the “International Solar Energy Society”. We are a legally registered business in Mexico and provide facturas for all sales and services. We accept all international credit cards including Visa and MasterCard.